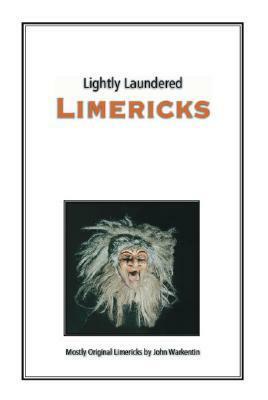 Not the actual book I'm looking for, which is Laundered Limericks by Peter Pauper. Somehow it shows up in Amazon but won't show up in the Goodreads search using Amazon as its search feature. So you get this one. It's doubtful I'll ever buy this one, so it's fine by me. Books was entertaining for ten minutes and then forgotten entirely, they way most 10 minute larks are.